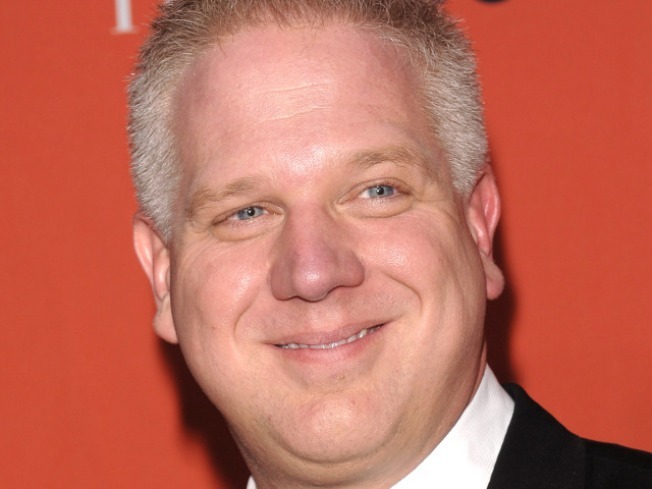 Conservative commentator Glenn Beck will be the spring commencement speaker at Liberty University. Chancellor Jerry Falwell Jr. announced Friday that Beck will speak at the May 15 graduation, the Lynchburg News & Advance reported. “Beck is one of the few courageous voices in the national media standing up for the principles upon which this nation was founded,” Falwell said in a news release. Southwestern Baptist Theological Seminary President Paige Patterson will deliver the baccalaureate address. Liberty was founded the chancellor's father and Thomas Road Baptist Church senior pastor, the late Jerry Falwell.